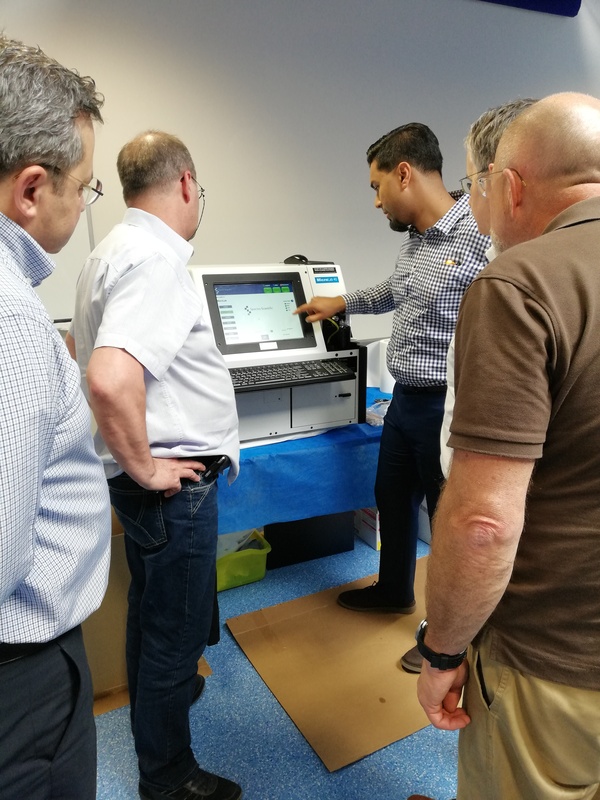 One full week of “hands on” with Spectro Scientific management to introduce the state of the art in conditions monitoring at customers’ site. 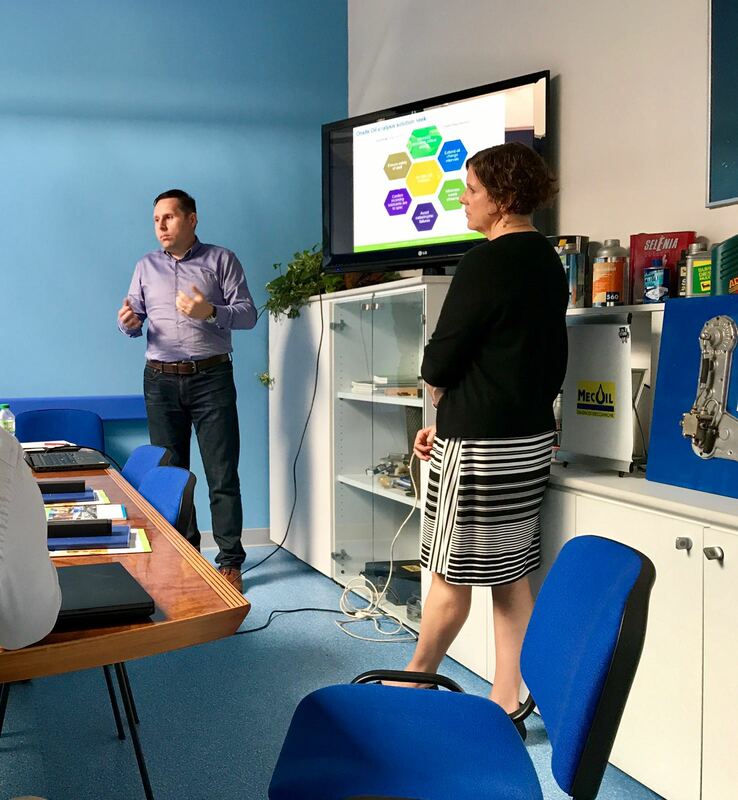 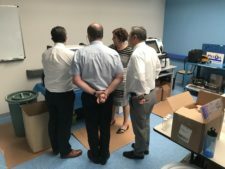 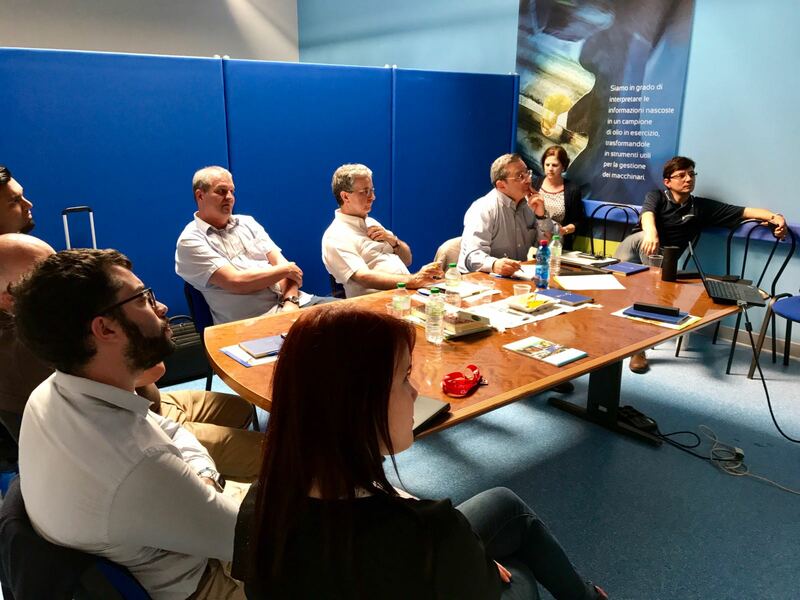 Last week at Mecoil facility we got the opportunity to attend a very dinamic training with Dan Walsh, Janet Keefe, Chris Yogeswaren from Spectro US and EU Sales Engineer Jose Angel De Barros. The strategy “beyond traditional lab” was established by Spectro a couple of years ago in order to fill the gap between the sample collection and the formal report by the regional labs. 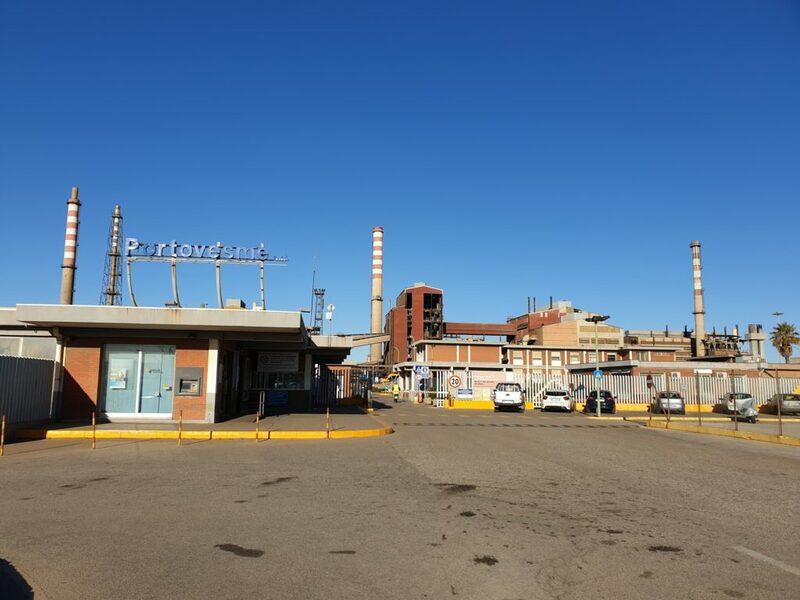 Many industrial plants are seeking for “quick conditions monitoring” strategies to come along with downtime reductions and budget restrictions; but still with Safety in mind. 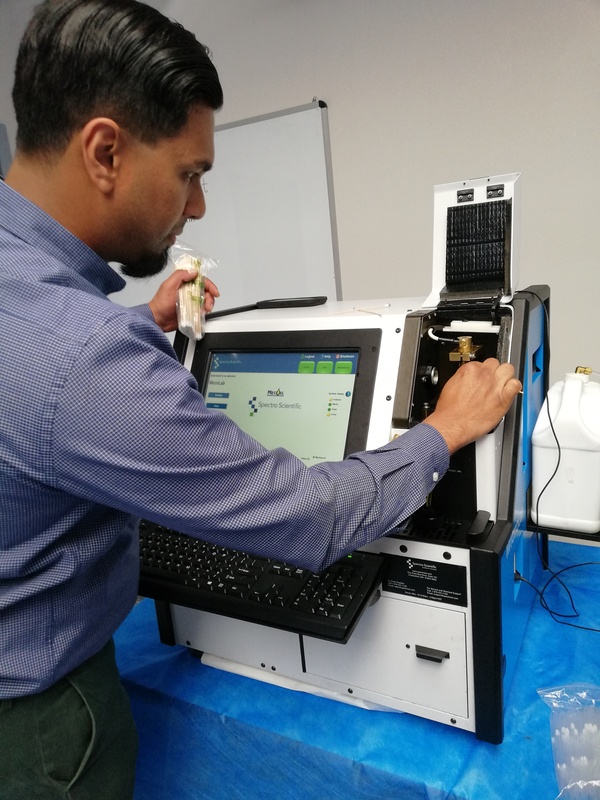 The new series of “all in one” Microlab units have been developed with these specific requirements; to combine efficiency with reliability. 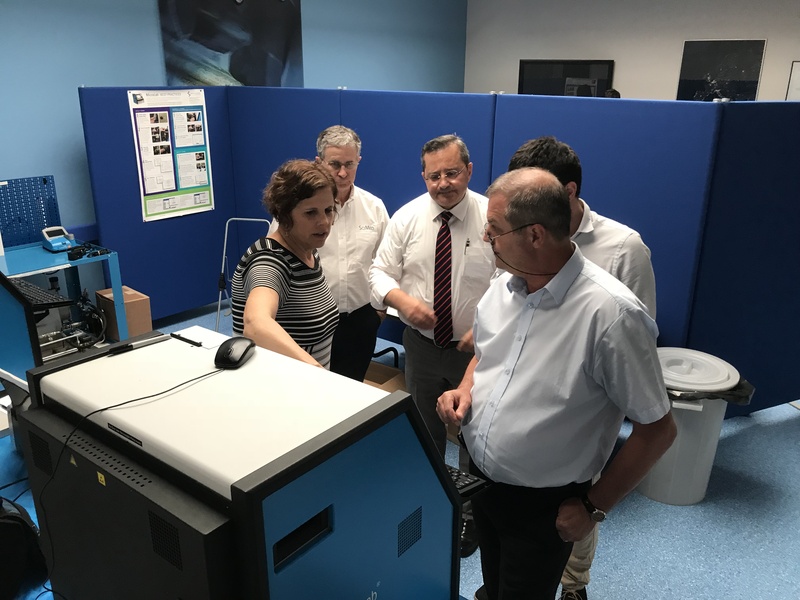 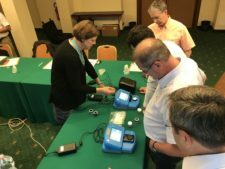 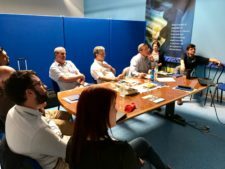 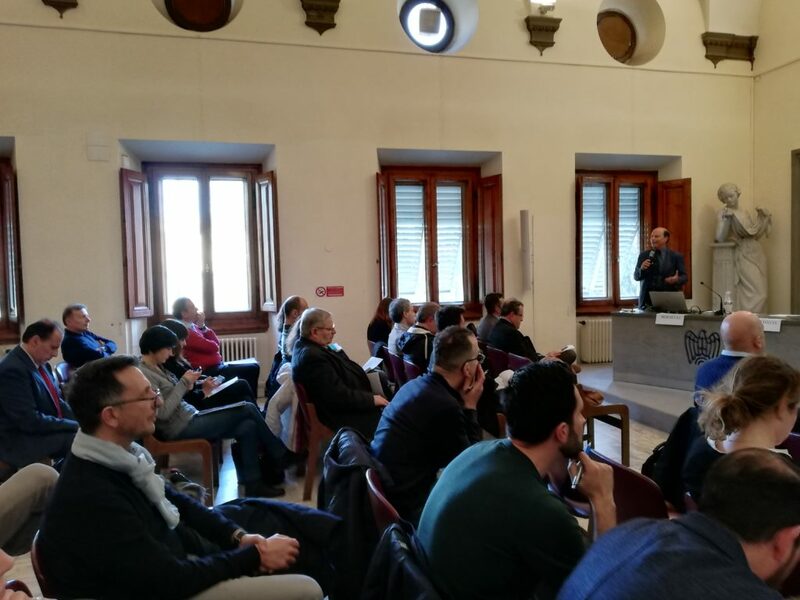 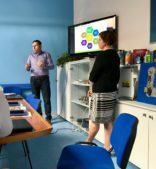 This particular training has been organized (with Mecoil logistic support) to deliver the new instruments’ knowledge to several European reps, avoiding long travelling hours and visa issues to reach Spectro site. The program was customized to combine commercial & tecnical infos, to fully understand the benefits of onsite testing. 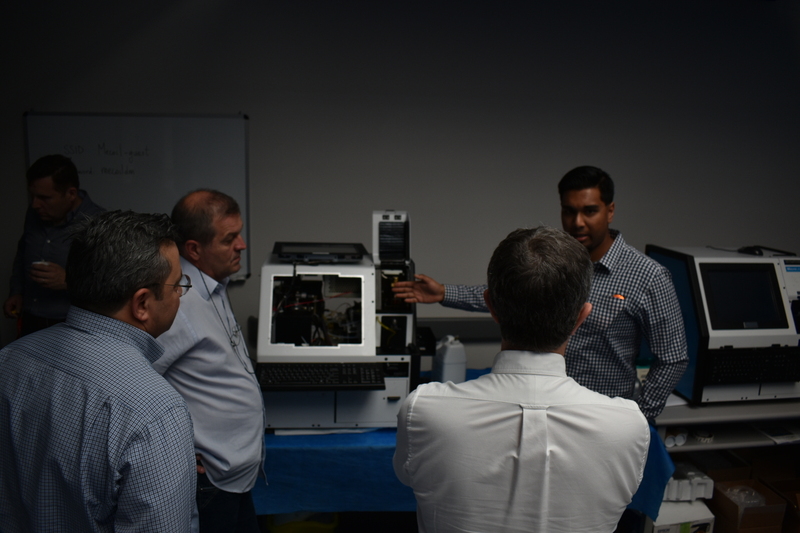 During the week attendants got the chance to visit Mecoil lab during running hours, to better visualize the analysis process. 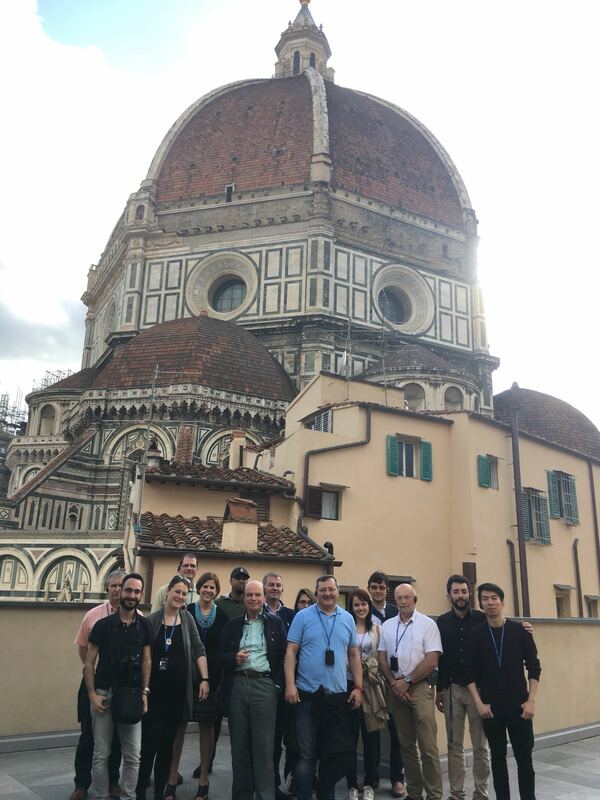 On Thursday afternoon guests have been involved in a downtown tour, visiting Museum of Duomo and enjoying a fancy dinner in a cozy trattoria. 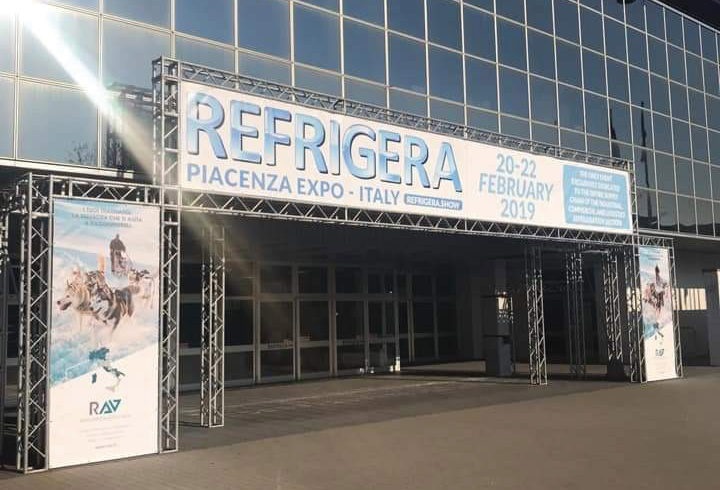 We hope that everybody made back home with some exciting projects regarding Spectro solutions in his mind and the memory of few good moments spent with Mecoil team in Firenze.